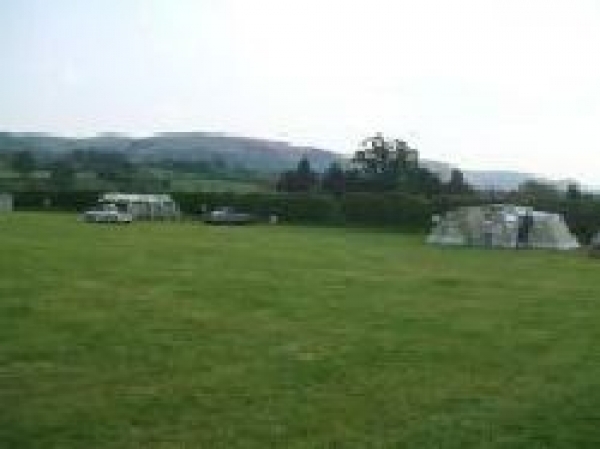 Nestling at the junction of the Severn and Carno Valleys, Maesmawr Farm Caravan & Camping Site is a small, friendly, family run site for tents and tourers. We are situated in a most lovely part of Mid Wales with 360 degree panoramic views of the surrounding mountains. Our camping field is easily accessed and well protected by high hedges. Within easy, flat, walking distance is the village of Caersws, which boasts three public houses offering a range of food and drink, a caf? and local produce shop, a post office, two convenience stores, a traditional butchers, fish & chip restaurant, petrol station and railway station ideal for exploring the delights of the Cambrian line to Aberystwyth, Machynlleth or Aberdyfi. To the rear of our farm is a nine-hole golf course with flood-lit driving range, club house and shop. Tuition is also offered and all levels of experience are catered for.